Located In The Luxurious Upper Village 1, This Two Bedroom Corner Unit Features Unobstructed View Facing East From The Large Terrace. A Rare Opportunity! Building Amenities Include Concierge, Exercise Room, Party/Meeting Room, Rooftop Deck/Garden, Guest Suites And Security Guard. Conveniently Close To GO Train, GO Bus, Schools, Community Centre, Shopping And Arena. Desirable Location! Unbelievable Lot, With A 65 Ft. Frontage! 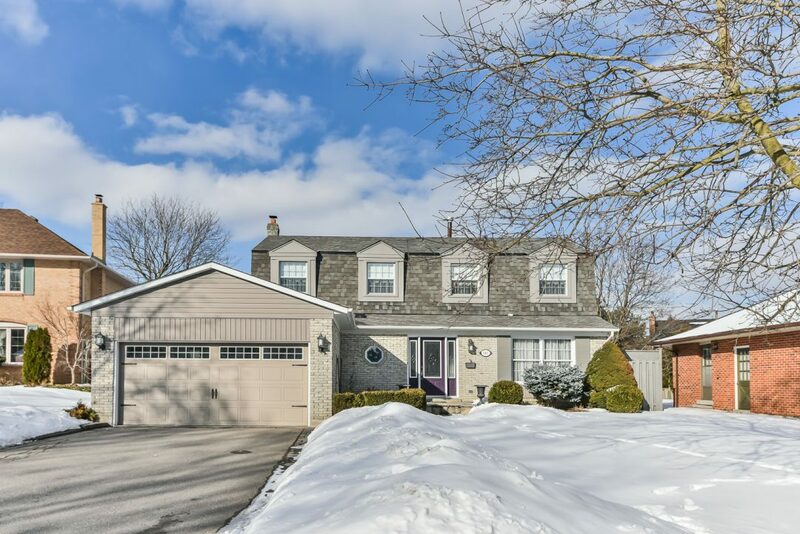 Fabulous Family Home In A Sought After Neighborhood In Unionville. Home Features: Amazing Chef’s Gourmet Kitchen With Large Island. Master Suite With Ensuite & Walk-In. Professionally Finished Lower Level Ideal For Inlaw/Nanny, Rec Room With Fireplace, Office & 3-Pc Bath. 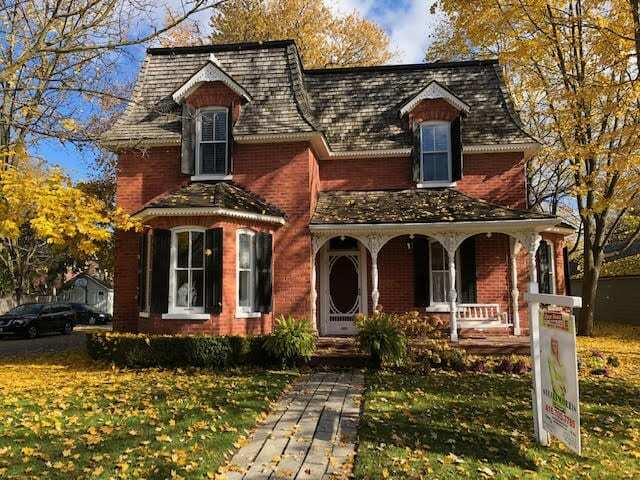 Walk To Historic Main Street, Toogood Pond, Shops Main Street Unionville. Minutes To Top Ranking Schools – William Berczy Public School & Unionville High School. Demand Location! Sought After Neighborhood Of Raymerville. On A Quiet Child-Safe Court. Absolutely Beautifully Renovated Home. Built By Greenpark. Home Features: Fabulous Chef Gourmet Kitchen With Walkout To 16 X 32 Inground Pool With Spill Over Hot Tub On A 112 Ft. Deep Lot. Main Floor Family Room With Fireplace. Hardwood Throughout. Finished Lower Level With Large Recreation, Gas Fireplace & Bedroom. Walk To Schools, Parks & Shops On Main St. Markham. Absolutely Fabulous Location! 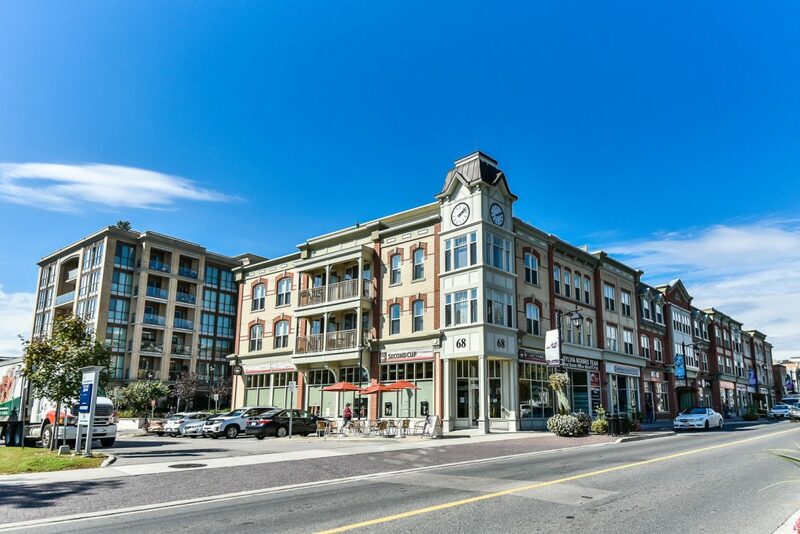 Unbelievable Condo In The Heart Of Historic Markham Village. Approximately 712 Sq.Ft. With One Spacious Bedroom + Den That Would Be Suitable For Office. 1 Underground Parking Space And 1 Locker. Southern Exposure View Overlooking Courtyard. Great Amenities Include: Spectacular Roof Top Garden With Patio & BBQ, Exercise Room & Party Room. Steps To Restaurants, GO Train, Cafe’s. Minutes To 407, Toronto. Demand Location! Located In Prestigious Berczy Village. Immaculate Quality Monarch-Built Home. Professionally Landscaped Front & Back. Approximately 2,900 Sq. Ft. Of Luxury. Home Features: Professionally Finished Lower Level. Chef Gourmet Kitchen With New Granite Counters Overlooking Great Room. Crown Moulding, Jack & Jill Bathroom In 2nd & 3rd Bedroom. Huge Master Suite. 9 Ft. Ceilings. Minutes To Pierre Trudeau High School & Stonebridge Public School. Close To 407 To Toronto. Absolutely Fabulous Family Home! Unbelievable ‘One Of A Kind’ Home! Looks Like A Model Home. Large Premium Lot! Located In Desirable Neighbourhood. In The Heart Of Historic Markham Village. Situated On A Quiet Cul-De-Sac. Fabulous Open Concept Home With Approximately 3,500 Sq.Ft Of Luxury Living Space. Home Features: Custom Designed Chef Gourmet Kitchen Overlooking Great Room & Dining Room. Engineered Hardwood Floors. Amazing Master Suite With Cozy Fireplace. Professionally Finished Lower Level With Rough In Kitchen and 4 Piece Bath. Suitable For Nanny/In Law. Great Curb Appeal With Landscaped Front And Back Areas. Minutes To Main Street, GO Train, Shops Markham And Schools. Absolutely Fabulous Custom Built Home. Near Ravine! Private Lot! Great Location – Dead End Street – Cul De Sac. Beautiful Curb Appeal With Patterned Concrete Driveway. Large Garden With No Grass. Luxurious Living Space – Approximately Just Under 4,000 Sq. Ft. And Finished Basement With Walk Out – Approximately 1,500 Sq. Ft. Suitable For Nanny/In-Laws. Spacious Master Suite With Sitting Room And Gas Fireplace. Upper Level With 4 Ensuites. 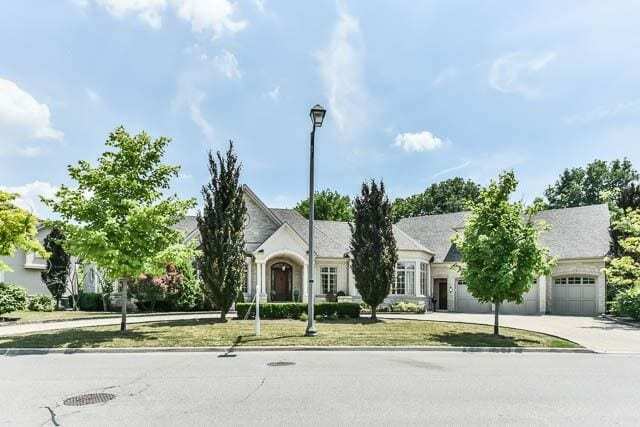 Minutes To Schools, Parks & Main Street Markham. One Of A Kind Bungaloft! Open Concept Home With Stunning Floor Plan – Approximately 5,200 Sq. Ft Of Luxurious Living Space. Features: Chefs Gourmet Kitchen Overlooking Great Room With A 27 Ft. Ceiling. Spectacular Dining Room With A 14 Ft. Coffered Ceiling. Floor To Ceiling Windows Throughout. Ceiling To Floor Fireplace. Main Level Has A 10 Ft. Ceiling And 9 Ft. In The Lower Level. Master Bedroom With Fireplace, Sitting Area, 2 Walk-In Closets And A 6-Piece Ensuite. Double Lot Backing On To Golf Course. NOTE: Lot Size – 413.71 X 320.51 Ft. In Prestigious Angus Glen East Village Golf Community! Absolutely Fabulous Family Home! 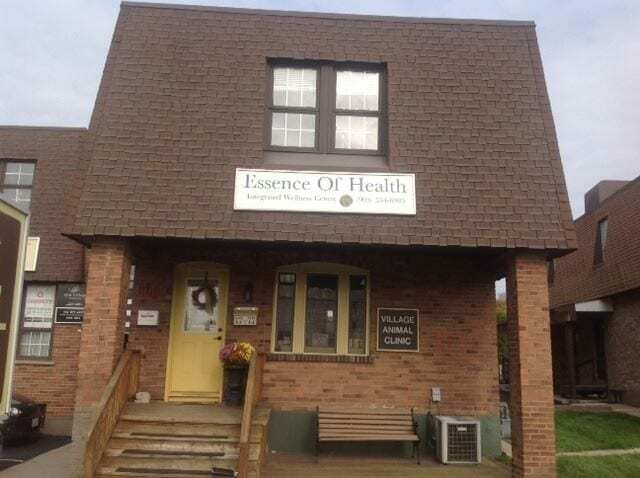 “Essence Of Health” Massage Therapy Clinic For Sale. Great Clientele And Great Location! Old Markham Village. Six Years In Operation. Easy Transition. Immediate Possession. (Note: Sale Of Business Only Without Property) Approx. 340 Sq.Ft. Beautiful Customized Executive Home. A Spectacular Setting With An Incredible View! Absolutely Fabulous Family Home! Huge Lot (Note: Lot Size 48 X 209 Ft.) Backing Onto Toogood Pond With Amazing View Of Pond In The Heart Of Unionville. Minutes To Historic Main Street, Art Gallery And Shops. Home Features: Open Concept. Fabulous Chef Gourmet Kitchen Overlooking Gorgeous Great Room. Amazing Master With Sitting Area. Large Principle Rooms. Professionally Finished Lower Level And Huge 2 Tiered Deck For Entertaining. Definitely One Of A Kind Home! 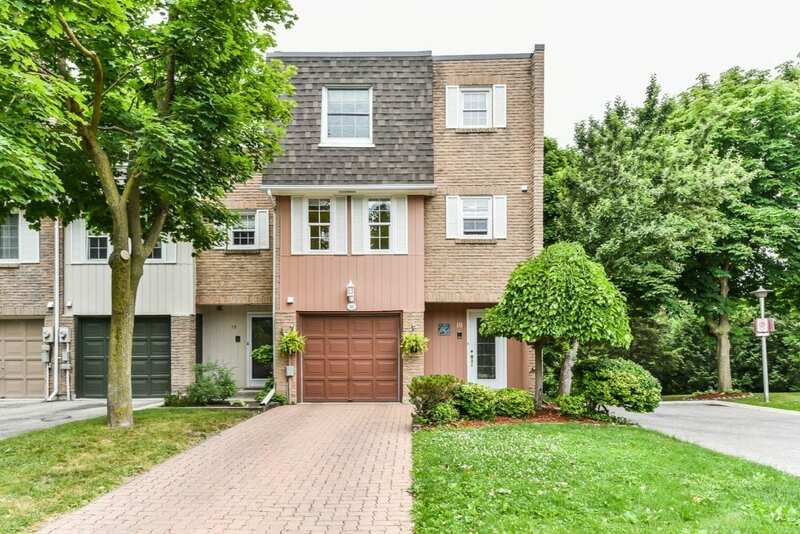 Fabulous End Unit Townhouse Backing Onto Ravine. Bright and Beautiful Home With 2 Skylights That Brings In Tons Of Natural Light. Perfect For Growing Family Or Downsizing. This Well Appointed Home Has 3 Bedrooms & 3 Bathrooms. Living Room With 2 Story High Ceiling With Fireplace. Family Room With Walkout To An Interlock Patio. Custom Gas Fireplace. 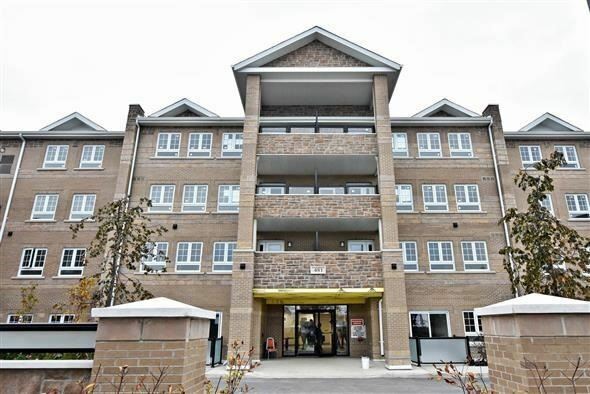 Walking Distance To The Village Of Markham, Cafes, Restaurants & GO Train. Simply Stunning! Great Layout! Open Concept! One Of A Kind Custom Built Home! 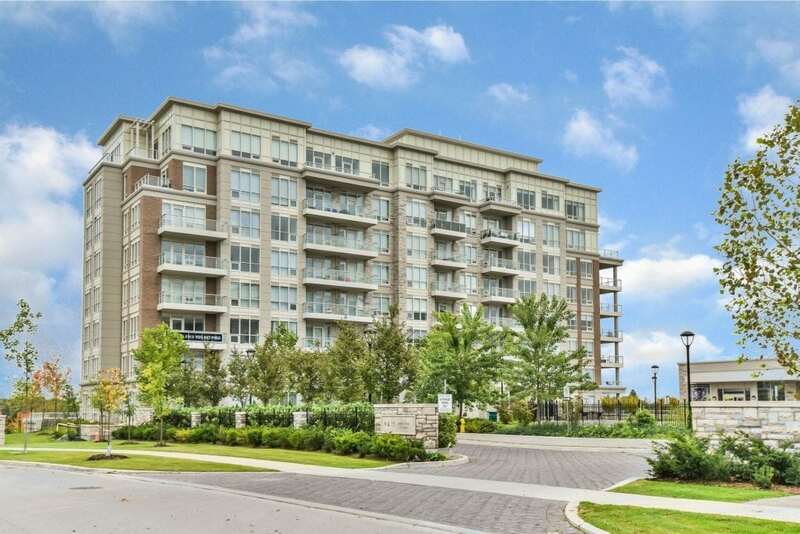 Demand Location – In Prestigious Markham Village. Close To Nature – Backs Onto Ravine & Rouge River. 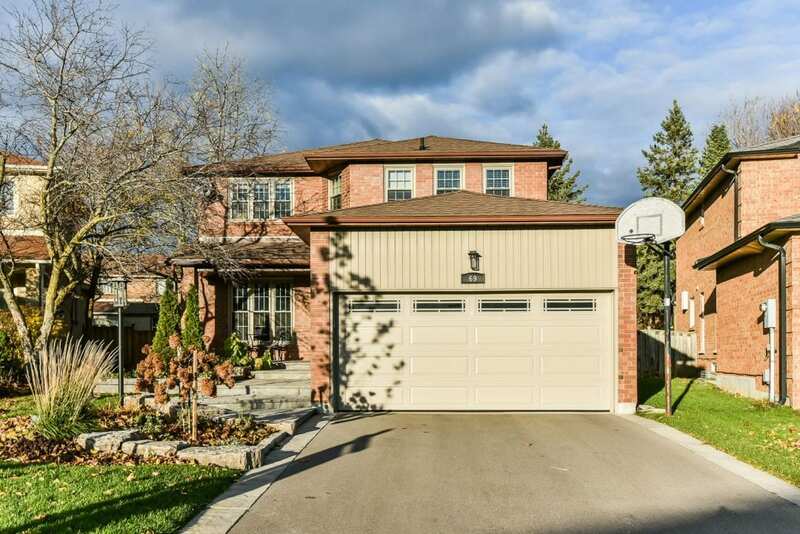 Home Features: Double Storey Great Room With Fireplace Overlooking The Beautiful Ravine. Huge Gourmet Chef Kitchen! Hardwood Floors And Much More! Minutes To High Ranking Schools & 407 To Toronto. Walk To Historic Main St. Cafes, Shops & Library. Open Concept Resort Style Condo! Fabulous Penthouse – Looks Like A Model Suite. Great Angus Glen Location – Alongside Multi-Million $ Homes. Large Terrace With An Amazing View Of The Golf Course! Approx. 1,408 Sq.Ft. Of Luxury. Features Include: Chef Gourmet Kitchen With Large Island Over Looking Living Room & Dining Room. 10 Ft. Coffered Ceilings, 7″ Hardwood Flooring. Fantastic Master Suite With Huge Custom Walk In Closet & 5-Piece Ensuite With Heated Floors. 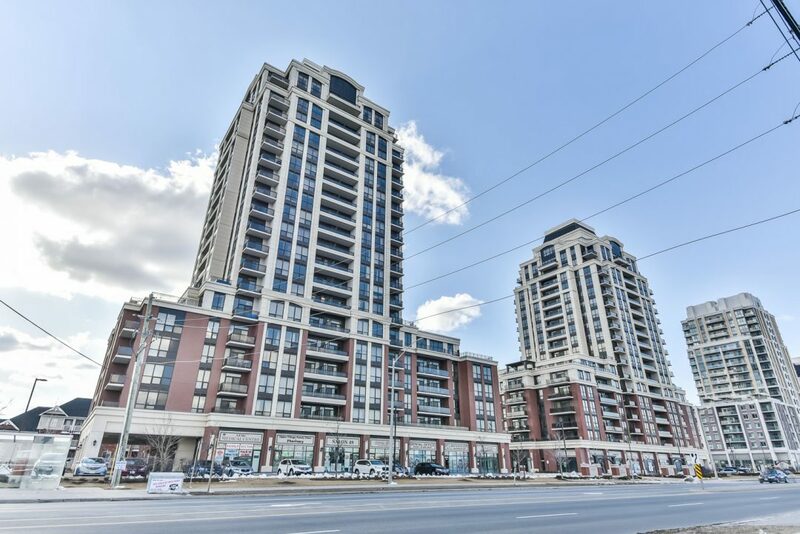 Great Investment Opportunity In One Of The Fastest Growing Communities In The GTA! 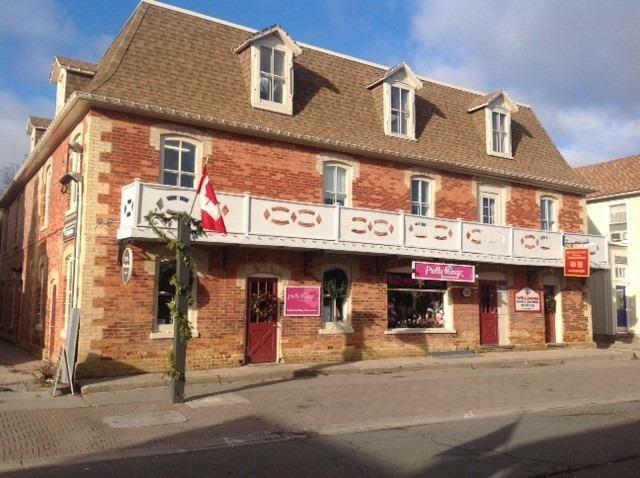 For User Investor Flagship Freestanding Building With Private Parking Lot In Prime Location On Main Street Unionville. Be Part Of The Unique Shops And Restaurants In A High Tourist Area Surrounded By Upscale Residential Density. Minutes To 404/407 And Community Centre. 9 Parking Spaces. 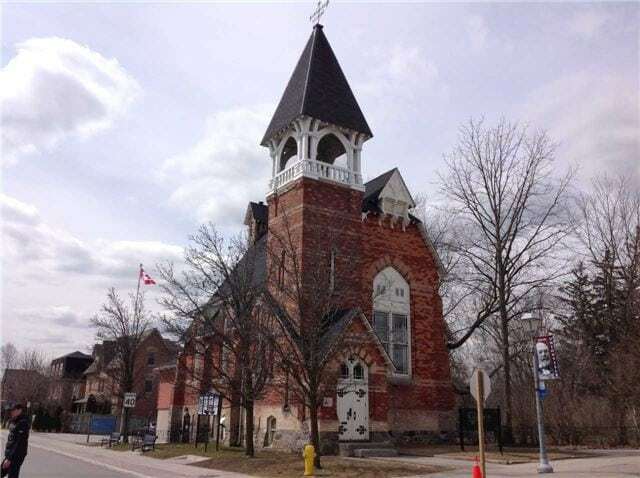 Located On Historic Main Street In Unionville. Approximately 2,949 Sq. Ft. Of Luxury. Huge Lot. Award Winning Addition On Back Of Home. Totally Upgraded Top To Bottom. Floors Refinished, 76 Pot Lights & Speakers Throughout And Freshly Painted. Professionally Finished Lower Level. Home Restored By European Masters. “Willow” Model Approx. 1,429 Sq. Ft. South Facing Suite With 9′ Ceilings. New Low-Rise Condominium With Immediate Occupancy. Includes, One Parking Spot. Steps Away From Main Street, Shopping And GO Station. Amenities Include Indoor Pool, Fitness Room, Party & Games/Media Room. The “Hickory” Model Approx. 1,094 Sq. Ft. Third Floor Suite With 8′ Ceilings. New Low-Rise Community With Immediate Occupancy. Includes One Surface Parking. Steps Away From Main Street & Shopping. Amenities Include: Indoor Pool, Party & Games/Media Room. In The Heart Of Stouffville. Steps From Main Street. State Of The Art Amenities. Walking Distance To Shopping, Schools And All Services. Close To Go Station. Approx. 908 Sq. Ft. $90 + Hst Monthly Rental Fee For Furnace & Cooling. Photo’s Displayed Are Of Available Model Suites. New Low Rise Community In The Heart Of Stouffville. Steps From Main Street, Shopping, Schools All All Services. State Of The Art Amenities Incl. Indoor Pool, Party Room & Games/Media Room. Birch Model – 740 Sq. Ft. Ground Floor 1 Bedroom + Den With Walkout To Patio. Photo’s Displayed Are Of Available Model Suites. Rental Fee For Cooling & Heating Is $90 + Hst. New Low Rise Community . Bright And Sunny Corner Suite With A Walk Out To Patio And Keyed Slider. Magnolia Model – 865 Sq. Ft. 9′ Ceilings. Steps From Main Street, State Of The Art Amenities. Walking Distance To Shopping, Schools And All Services. Photo’s Displayed Are Of Available Model Suites. ©2018 Sylvia Morris Team. All Rights Reserved. *Sales Representatives | Terms & Conditions.